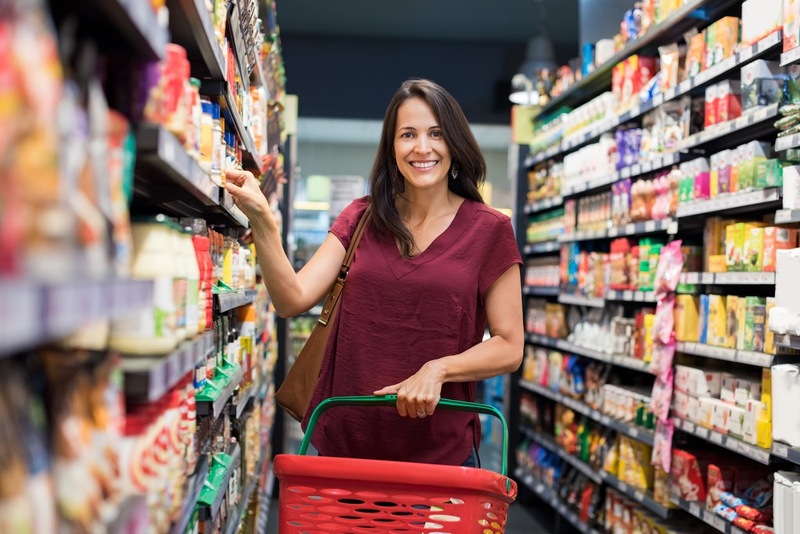 With the threat of online shopping looming over brick-and-mortar retailers, more than ever it is important to ensure a positive in-store customer experience in order to maximize revenue. 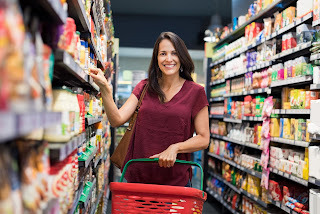 But how can merchandising managers in large, sometimes multinational retailers and CPG manufacturers have any control of customer experience in every single store? Mobile merchandising is the answer to that. 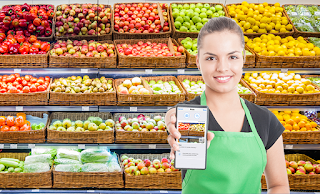 A mobile merchandising app allows reps, store personnel, and retail auditors to capture data on their smartphones and tablets. The information is then stored in the Cloud, where managers can run reports and follow in real time what is going on with their brands or territories. 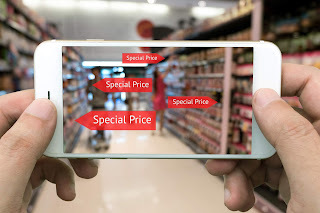 So not only is mobile merchandising superior to the traditional pen-and-paper audits and surveys when it comes to the speed that information reaches decision makers but it also provides more opportunities for centralized management to be involved in the customer experience at individual stores. Beyond speeding the access to information, mobile merchandising platforms improve the quality of information collected at stores. For one thing, electronic forms are easier and faster to fill in and therefore can be more complex since there is no need to take data transcription into consideration. 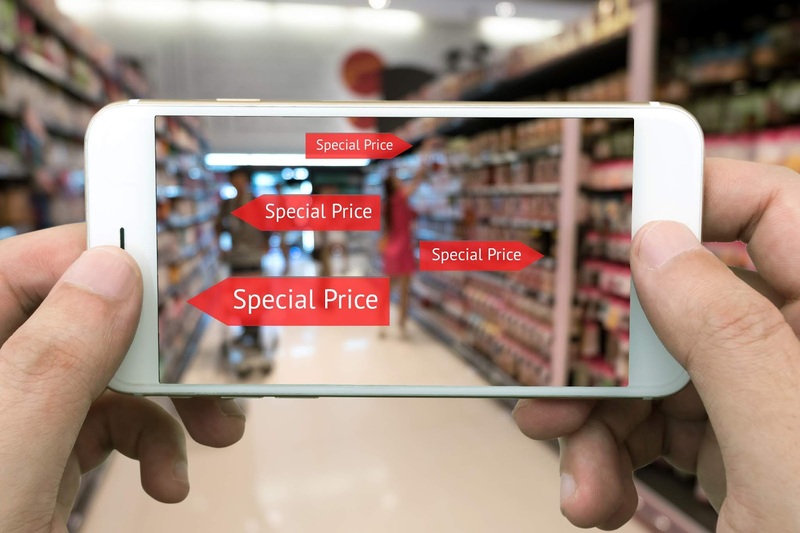 On top of that, the use of a smartphone for data collection means that photos can also be captured, giving management visual elements that help track and improve the customer experience at stores. 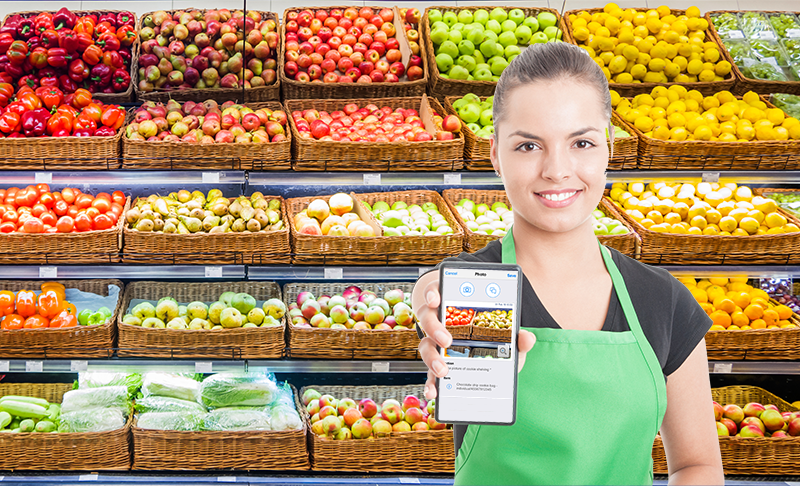 VisitBasis mobile merchandising platform provides all the tools necessary to set up and execute retail audits and customer surveys, among others, from custom checklists and questionnaires that include photo answers to real-time access to captured data and GPS verification of visits. Try VisitBasis today! Sign up for a free trial or schedule an online demo.